There will be times in your life when you will need to meet an expert foot doctor known as the podiatrist. They are the doctors responsible for your feet health. They are not the same as and must not be confused with the foot care professionals that you find in a beauty salon. Their primary objective is to diagnose and cure infection such as Athletes Foot and other foot and leg disorders. They are also responsible to cure the painful conditions that you may suffer from cracked heels due to wearing wrong footwear or the pain and suffering from Plantar Fasciitis. Prevention – Apart from treating and curing any conditions and infections of your feet, a podiatrist will also advise you on correct footwear and care to prevent sufferings in the future. 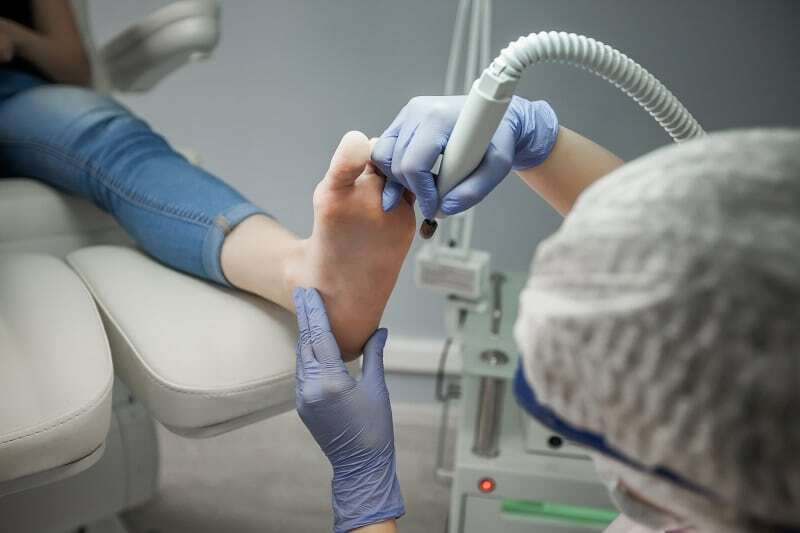 Underlying Issues – Podiatrists have the requisite qualifications to treat the underlying issues to deal with nail in-growing, fungal infection and distorted nails. For instance, when they try out treating the bulging ankles, knees or any sore areas in your foot, they can also detect whether the underlying reason is diabetic or not. In this way, they can advise you against suffering from the diabetic foot. Valuable insights – You will get handsome advice and guidance on foot skin care and the products to use and even cut your nails properly to prevent gangrene. Beyond the foot –The foot doctor, generally looks for issues beyond your foot such as in the knee, shin, hip and lower back pain. Proper exercise – the doctor will suggest proper strength building exercise as well to eliminate any pain related to foot issues. They treat fungal problems, plantar warts and several conditions and foot issues that are common in children. A podiatrist will also advice on athletic footwear and will also help in occupational safety and health issues that may arise due to standing on hard surfaces for a long time. 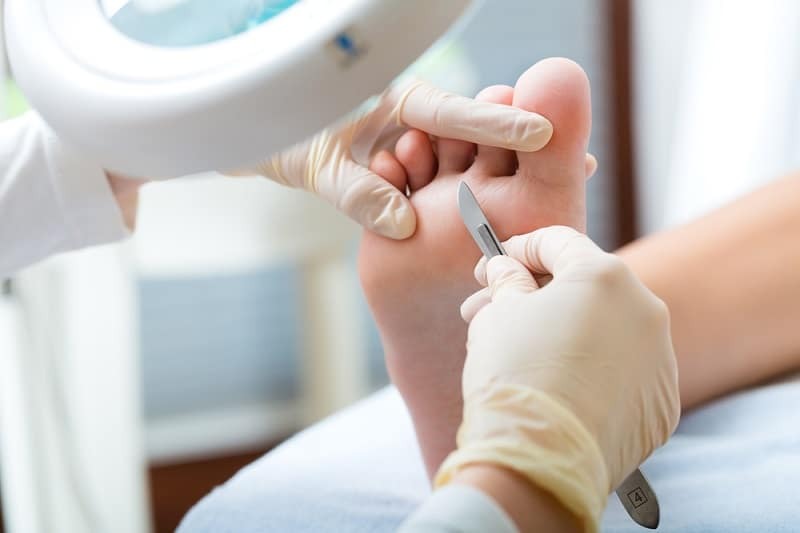 Podiatry is a specific field in medical science that deals with varied issues of your feet that involves considering your injury and medical history. A podiatrist will also consider your lifestyle, occupation and even your footwear to diagnose accurately the issues underlying and get rid of it right from the source. However, treatment process and management of will vary according to the type of foot problems. There are different physical therapies provided and different instruments and tools are used. They will teach you the right techniques for walking and running and even wearing the right kind of shoes. They are ideally more than the general medical practitioners are as they deal with internal as well as external issues in your foot. They understand the symptoms well and can quickly discern the issue to fix it to ensure a perfect and permanent recovery. Another way in which a podiatrist is better than a general medical practitioner is that there is no need for any referrals. Thanks for pointing out that a podiatrist isn’t just a foot doctor, but a leg doctor. I’ve also heard that they can help with hip pain, and in some cases pelvic pain. Lately I’ve noticed that the pads of my feet are extremely sore. Do you have any tips for choosing a good foot and leg doctor in my area?